Spring is in the air — pollen and all. And spring means spring cleaning. Did you know? Thousands of buyers will come to VarageSale for a 48 Hour Preview Sale on May 5th at 7 pm. 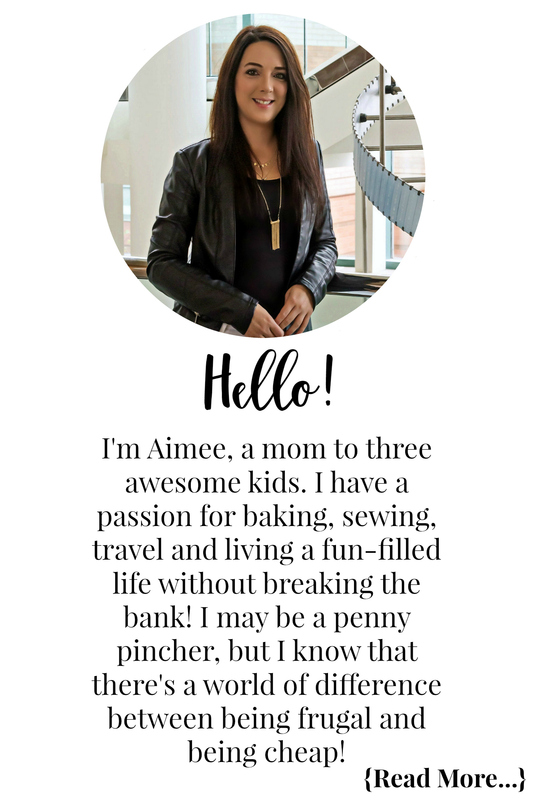 Post your items now to make some extra cash during the buyer rush. Every item you post before May 7th at 7 pm, including stuff you may have already added, is another entry to win a prize! Launching May 7th at 7 pm in communities across the GTA, including Ajax, Newmarket, Scarborough and Vaughan with a special 48 hour Preview Sale on May 5th. 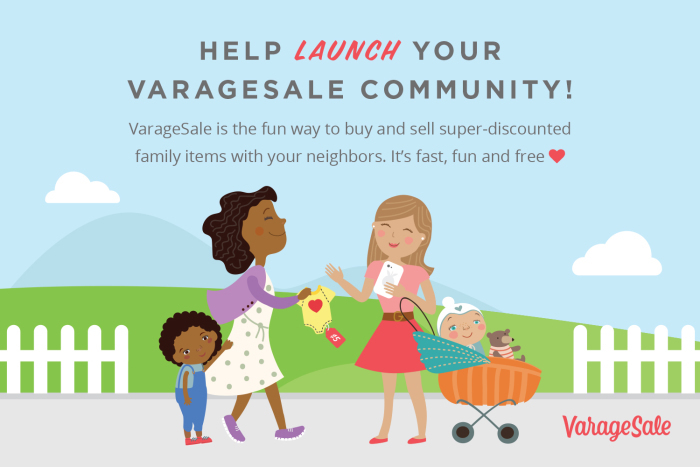 VarageSale is here to bring people together to buy, sell and connect people to their local community — all the while having fun. Already popular in 400+ cities, VarageSale helps you find great deals on everything from clothes, shoes, purses, baby items, home decor and more. Disclosure: This post has been generously sponsored by VarageSale, the opinions and language are that of VarageSale. Any product claim, statistic, quote or other representation about a product or service should be verified with the manufacturer, company, provider or party in question.